• Send your payment by check to your insurance company directly using the address displayed below. • Call your insurance company directly using the telephone number displayed below. • Some of the companies we represent accept payments online. 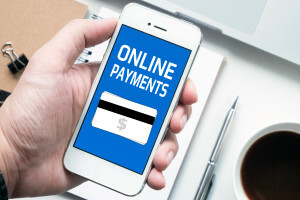 Use the link in the Online Payments column below to go to your company’s online payment center. • Have your payment automatically come out of your account with electronic funds transfer (EFT). Please contact us if you have any payment questions, or if you do not see your insurance company listed below. We are always available to assist you with any payment or billing questions! Secure Payment form to send your payment by check or credit card.